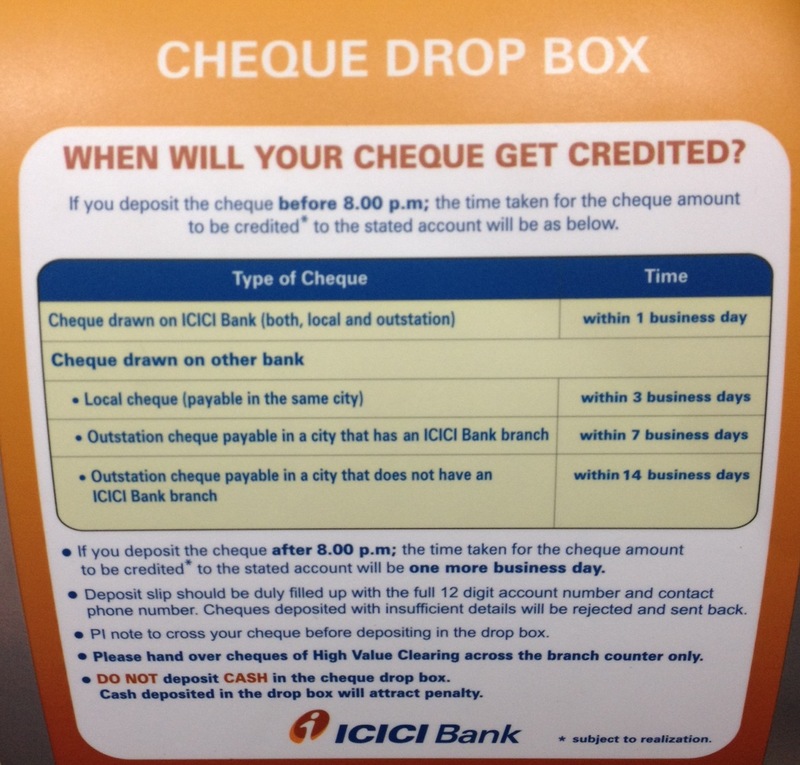 Read the instructions/explanations on the drop-box I was a bit scared to drop my high-value cheque, but it was after close of business and hence I would not be able to deposit by personally visiting the bank who usually give you an acknowledgement. Simple and did not scare me. I did not hesitate to drop my cheque here. Taking a leaf out of this example, the Product Manager in me looked at how my product could probably be made simpler because as Leonardo Da Vinci said “Simplicity is the ultimate sophistication“.